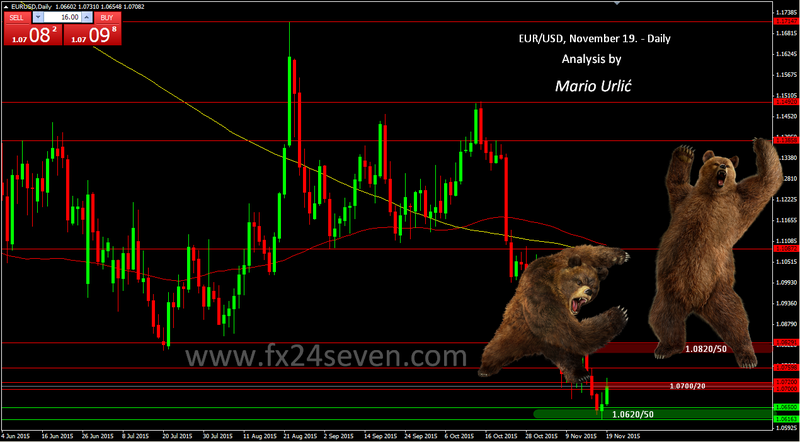 EUR/USD, the bears went crazy! Euro is trying to recover, and the bears went totally insane. How do you dare to recover? It looks like, that yesterday’s FOMC minutes are telling more then we see from statement. I have pointed in my previous EUR/USD analysis, that this resistance at 1.0700/20 is very strong and you can see how hard bettle is this now, amaizing. This chart is little funny, but it’s telling more then words. Btw. 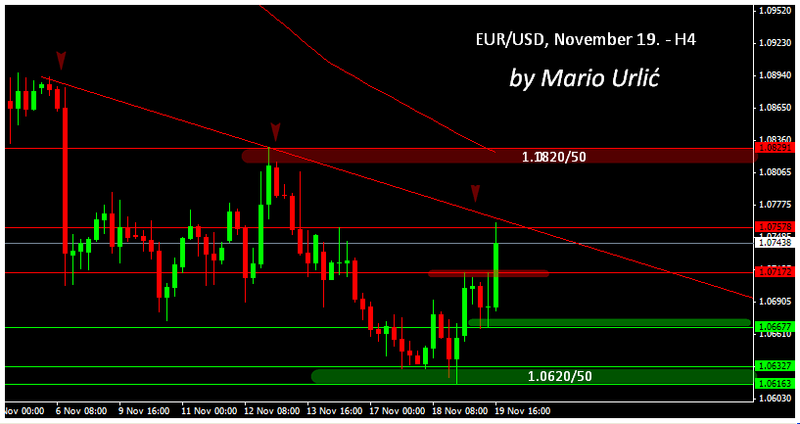 You can see the levels which are important, as in my previous EUR/USD analysis. Let’s see who will win this fight!? Edit: H4 chart. At this analysis/chart you can see why the pair has stoped on the way up at 1.0760. Previous resistance and H4 down trendline. The bears are all over the place, as I allready wrote here.